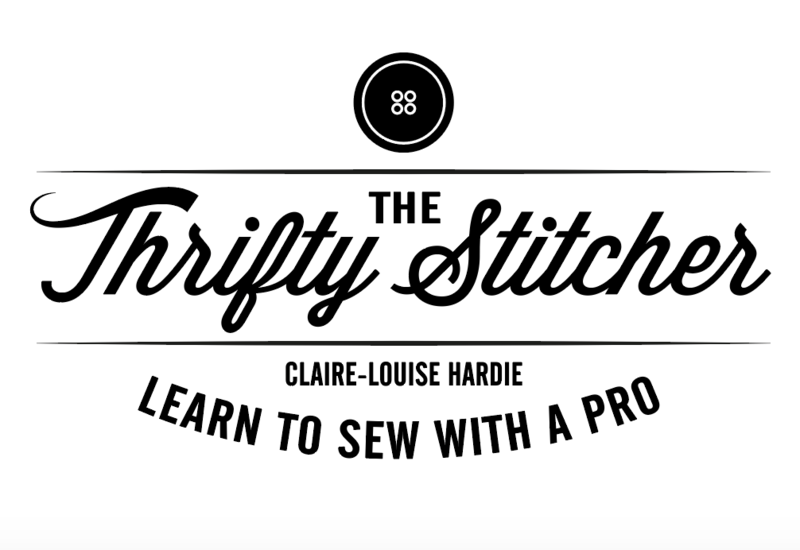 To the lovely ladies at the Thrifty Stitcher…I just wanted to say a huge thank you for a great day on Sunday. Have been wanting to delve into the world of sewing for a long time now and am so annoyed I didn’t do it earlier! CL and Alex made it all seem so achievable and fun, unlike my old home economics classes! Thanks so much for a wonderful Sunday. I’m thoroughly enjoying my cushion! I’ve spoken to friends and have been telling them to sign up for a class. Great – constant stream of info, advice and tips. Inspiring and an excellent way to get started.